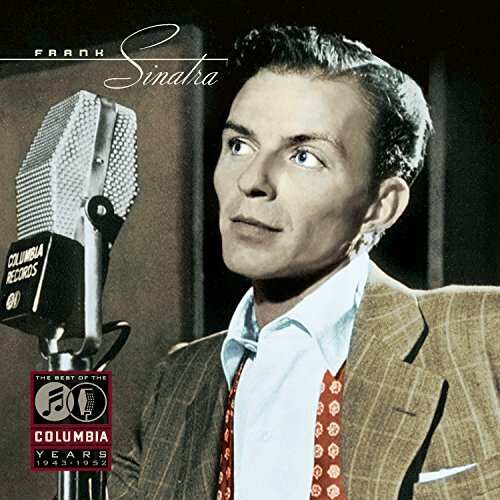 Download "Frank Sinatra - Close to You" for FREE!!! Close to you I will always stay. You'll always be near, as though you were here by my side. No matter where, in my dreams, I'll find you there. Close to me, sharing your caress. Wherever you go, my heart will go too.